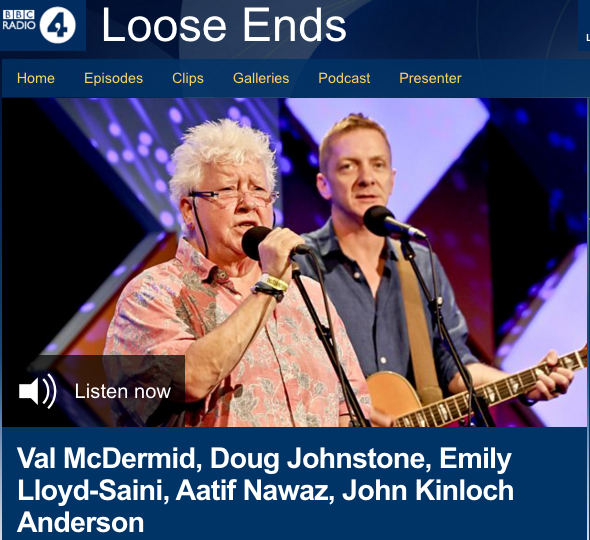 Aatif appeared on a recent edition of BBC Loose Ends on BBC Radio 4. He discussed comedy and the Edinburgh Fringe Festival. You can hear the full programme by clicking here.